We will verify each and every claim with different methods and there are at least 15% cases nowadays which come out as fake and fabricated. Under these conditions, our investigation always round upon the entire real death situation and the facts, as well as the claimant’s witness and evidence documentation provided to verify it through various sources. 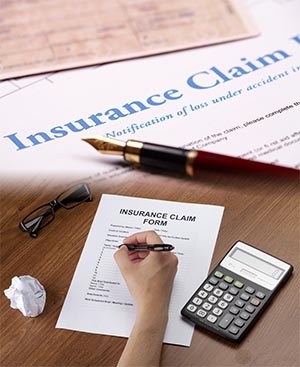 Sometimes, many of proofs provided by claimant’s contacts can be faked like death certificates, notarized affidavit, statements, funeral records etc. However, our main responsibility is to collect the evidences for knowing the truth and provide you the real facts. Indeed, there are many occasions the dead person eventually becomes alive. For knowing more about our services, please do contact us on info@gvs.ae and we shall get back to you within stipulated time.